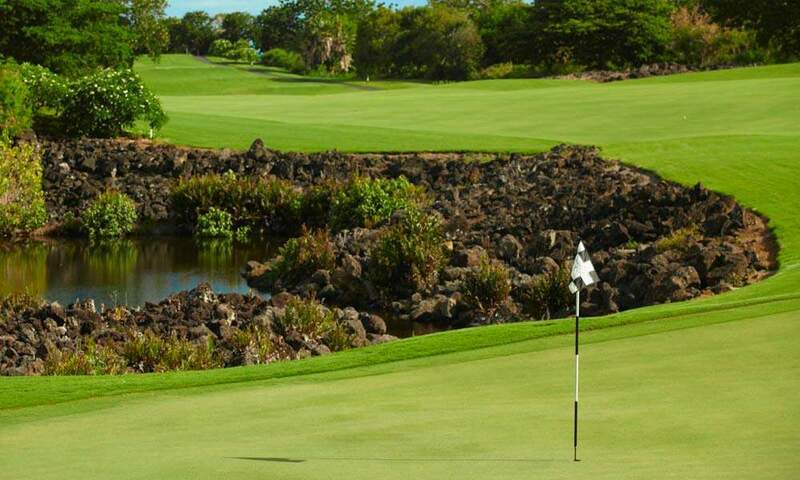 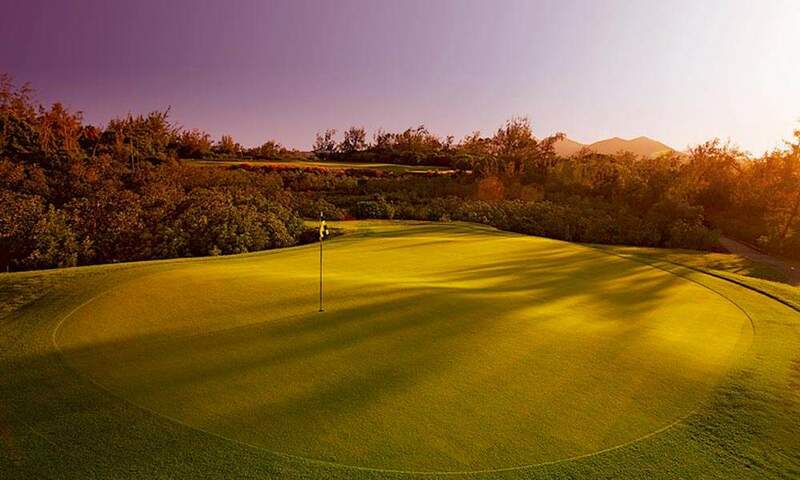 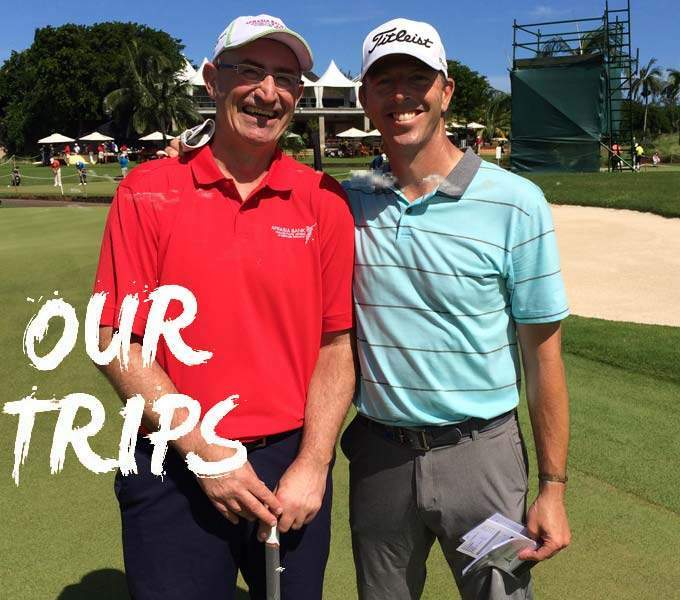 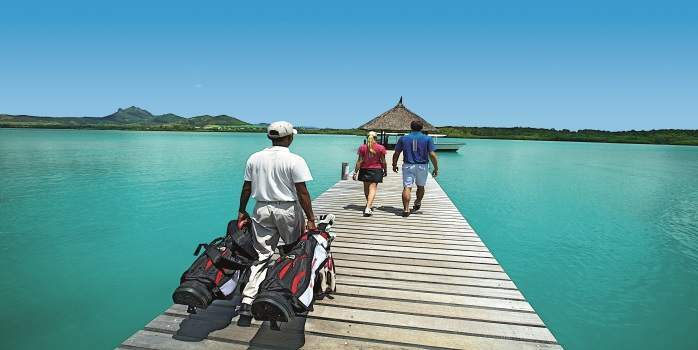 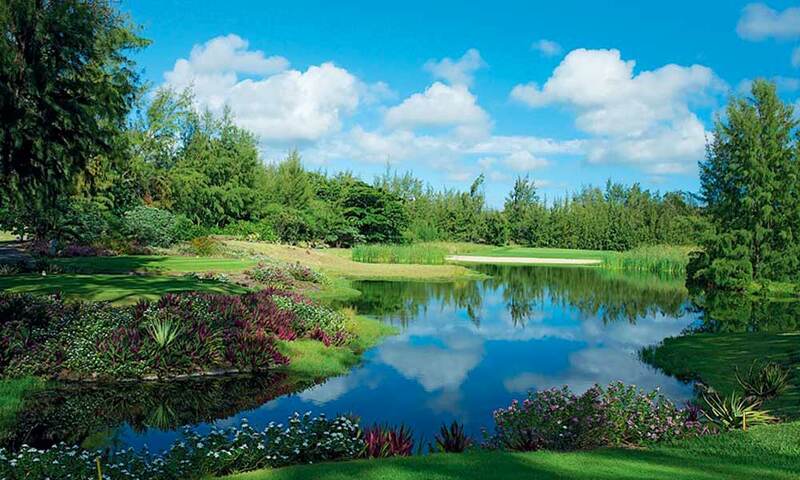 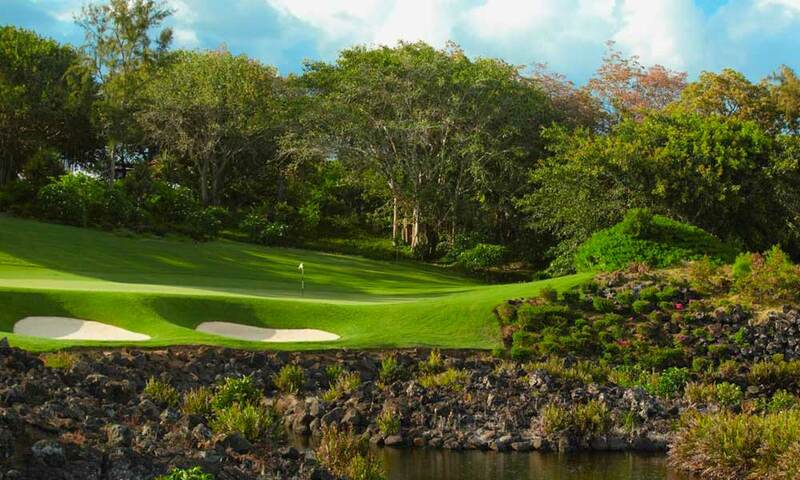 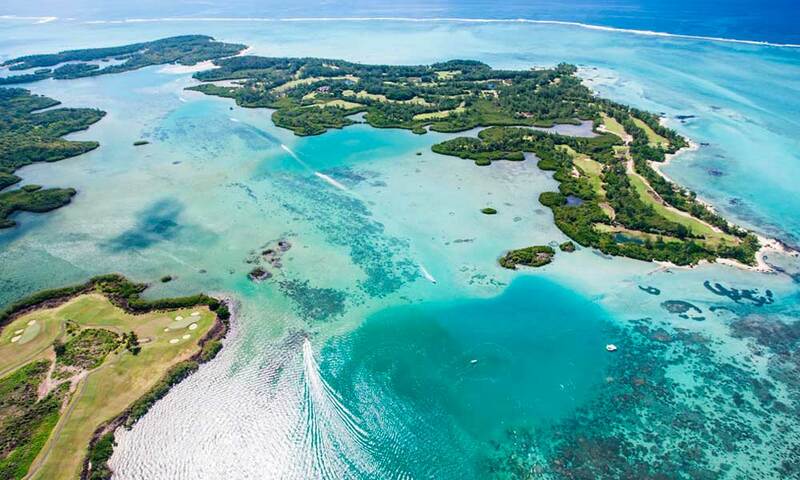 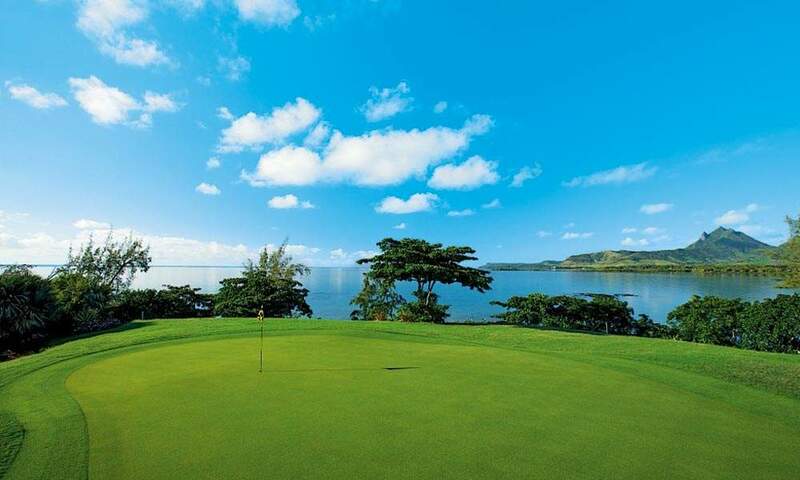 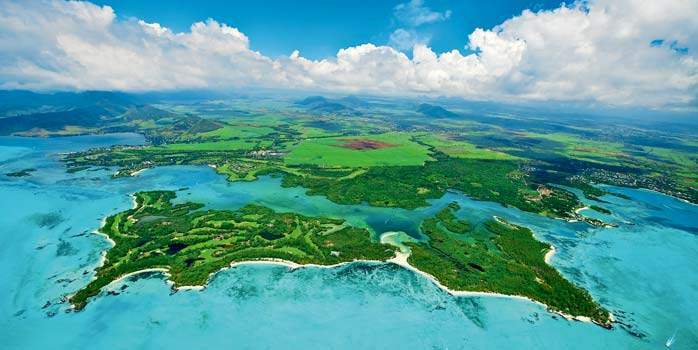 Stay at Long Beach and enjoy daily golf at Ile Aux Cerfs and Anahita Four Seasons Golf Course. 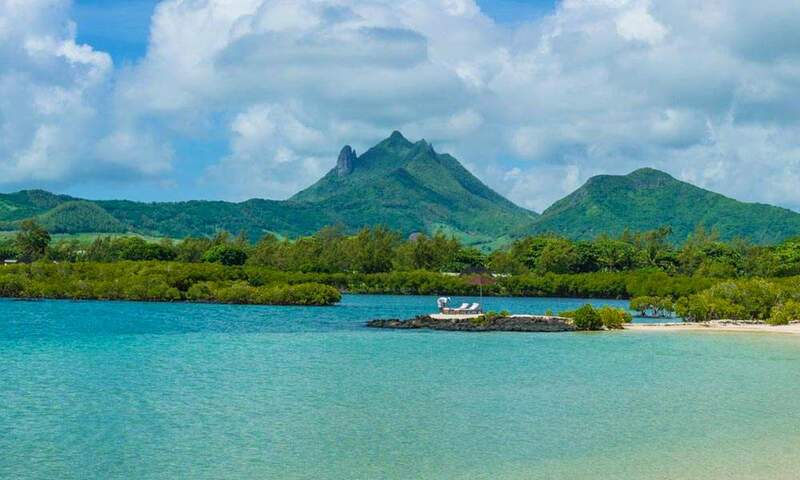 The resort faces an extensive seafront along the famous Belle Mare beach on the natural eastern coast and offers a wealth of facilities and activities strewn across the property, allowing guests a real sense of exploration. 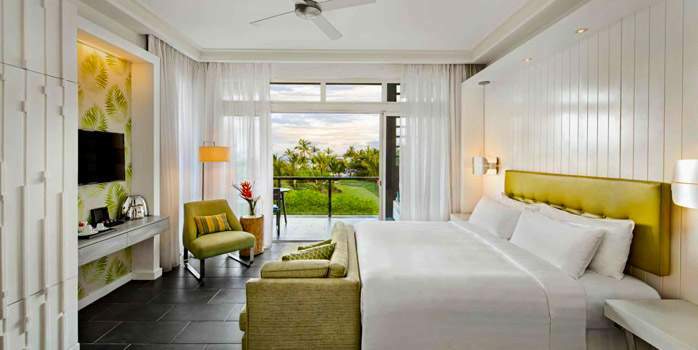 Long Beach offers a great variety of dining experiences ranging from Asian to relaxed beach chic, from sophisticated show cuisine to Italian deli in 5 restaurants. 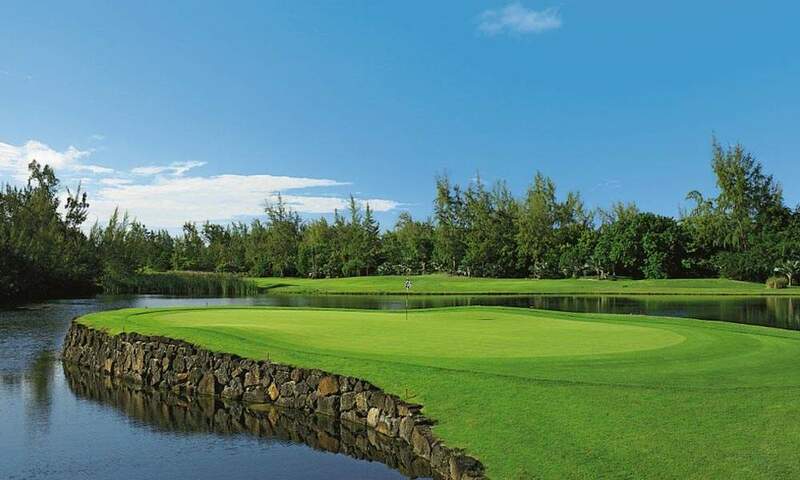 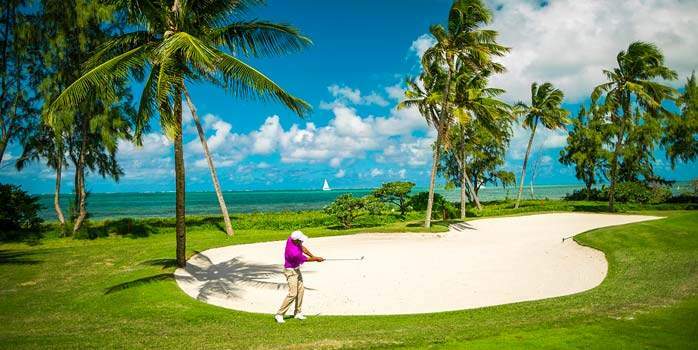 A Mauritius golf holiday at Long Beach Resort includes free daily golf at the nearby iconic Ile Aux Cerf Golf Club and the Anahita Golf Club. 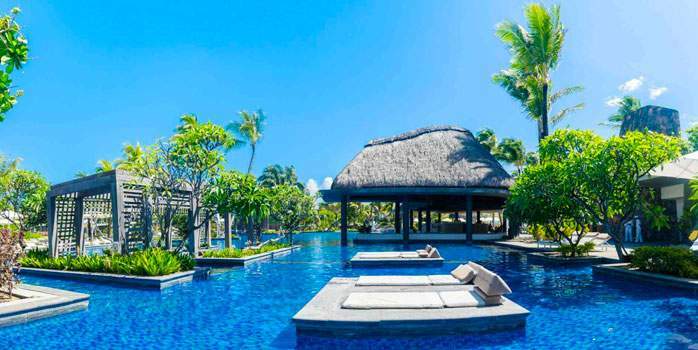 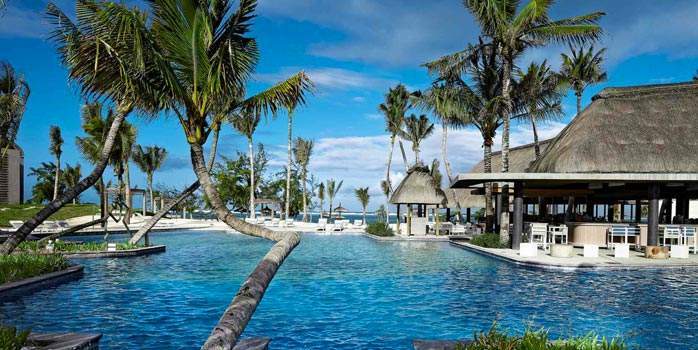 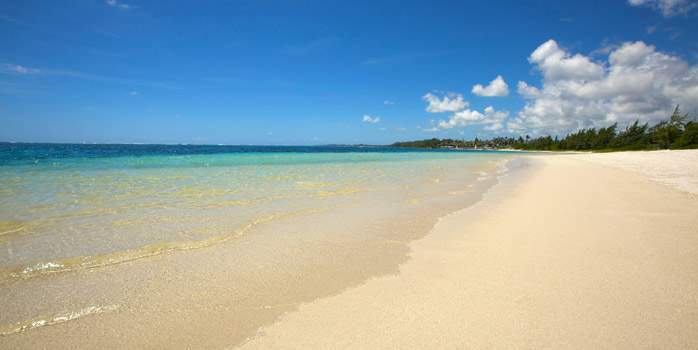 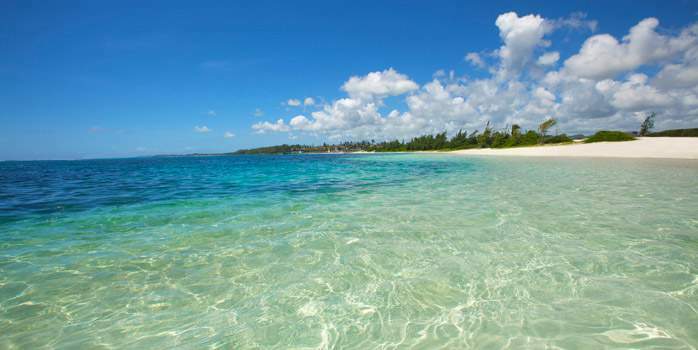 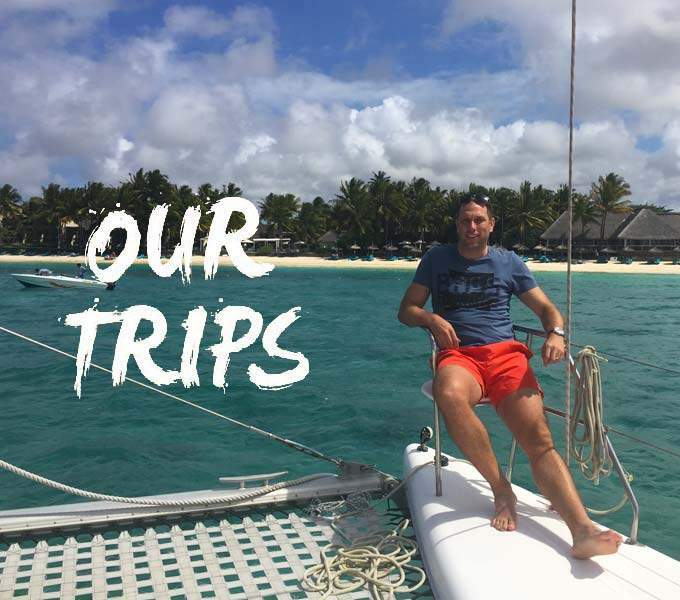 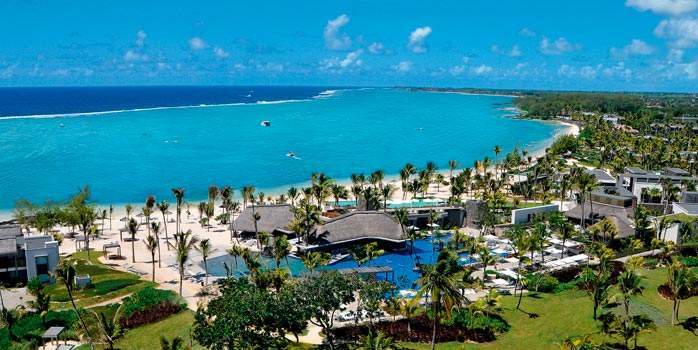 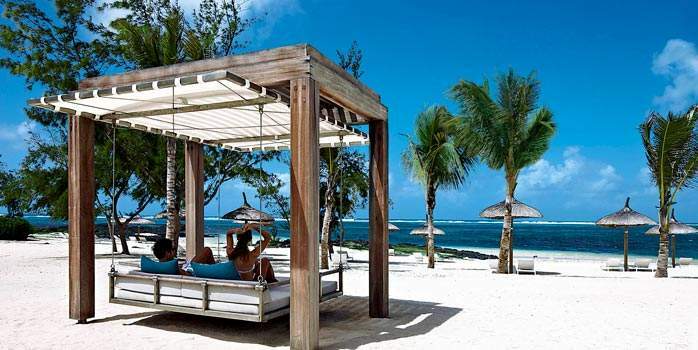 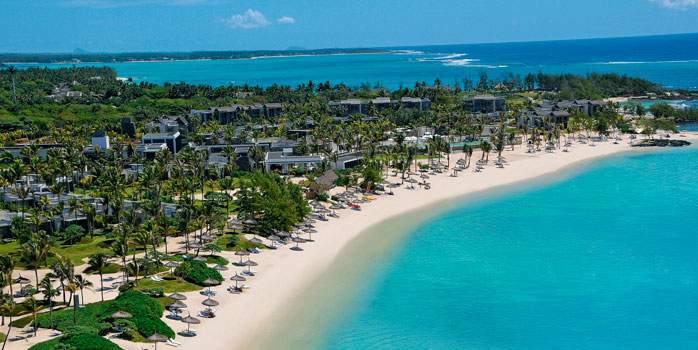 The resort is on an expansive beach on the eastern coast and Long Beach Mauritius challenges the ordinary with its distinctively bold, island chic, vibrant offer. 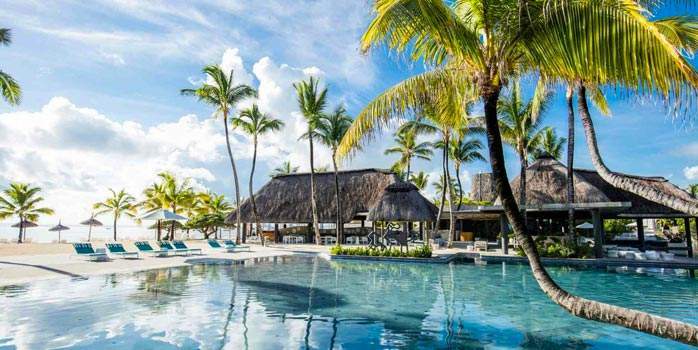 In addition to the golf Long Beach Resort, Mauritius offers endless possibilities to unwind and reenergize – from a climbing wall to swimming pools, quiet spaces and a nature / sea-inspired spa. 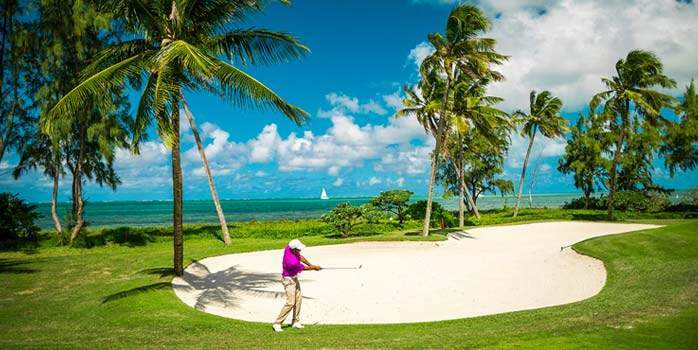 Your Mauritius golf travel can be enhanced by a stay at Long Beach where you can enjoy golf at both at Anahita and also at Ile Aux Cerfs. 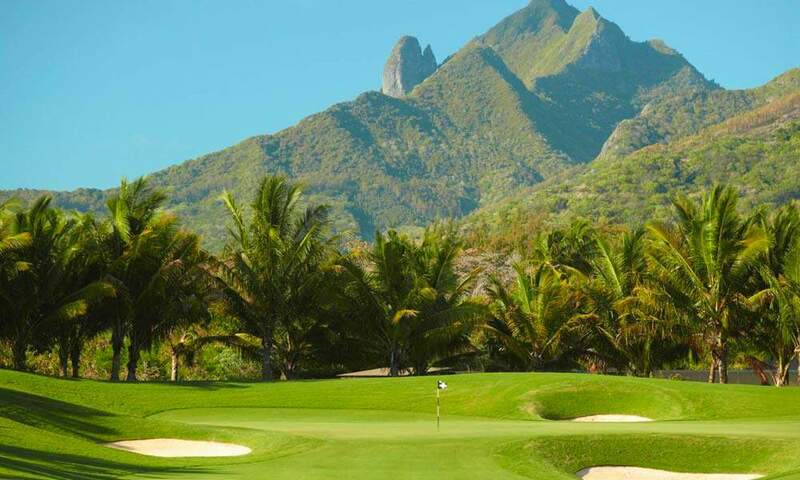 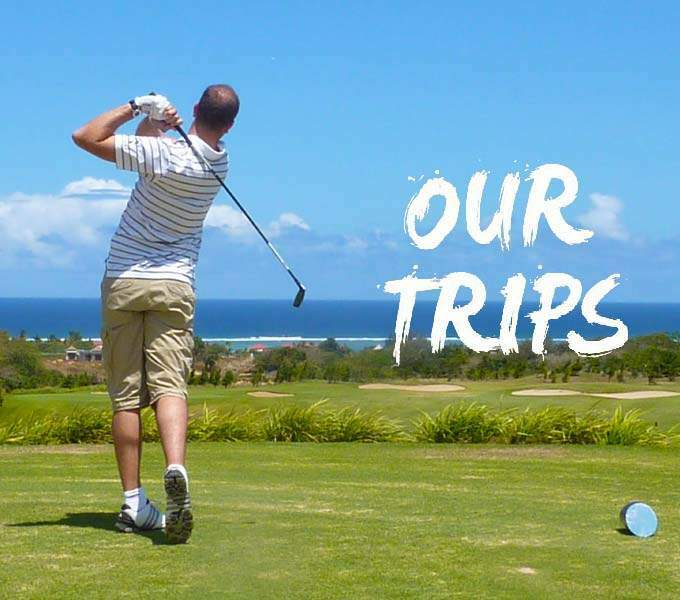 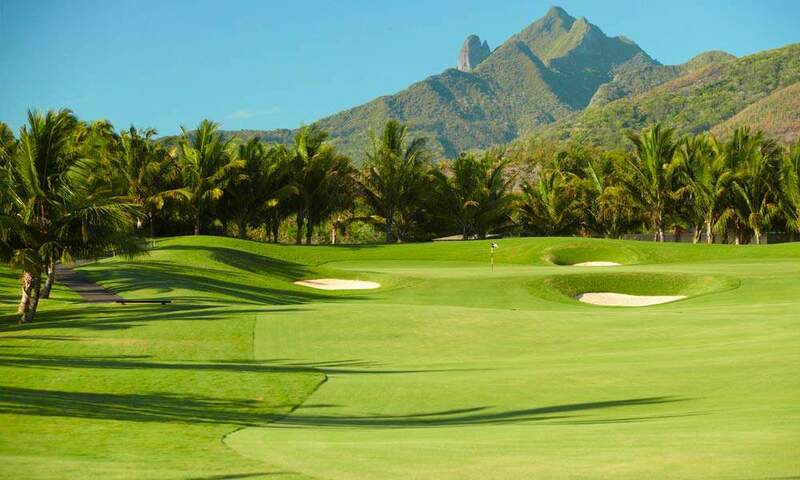 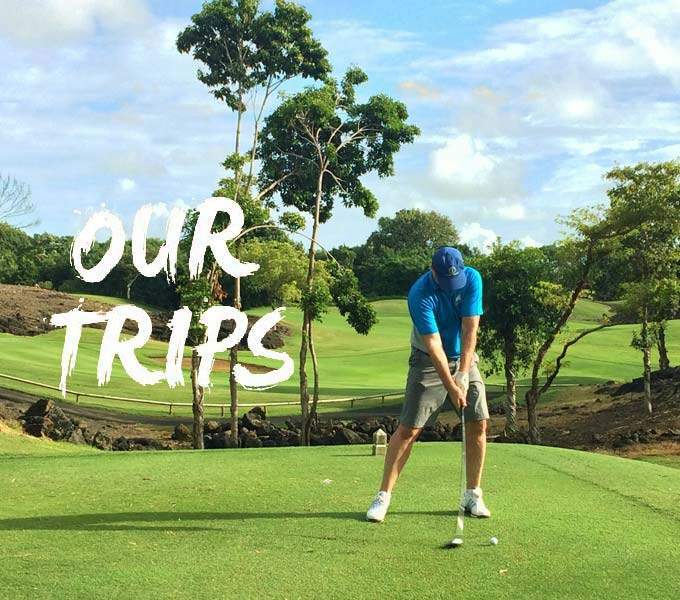 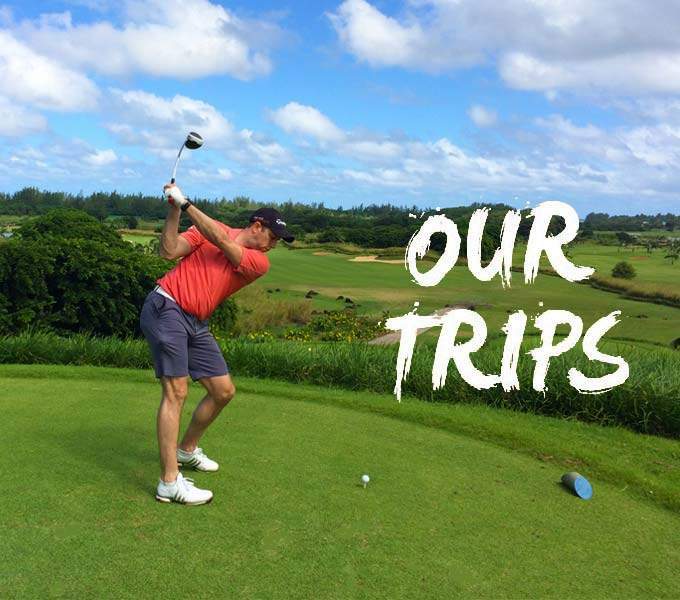 Allow our experienced team at Chaka Travel to build your perfect Mauritius golf holiday - we are the experts for Mauritius golf breaks.